Botanical Name of Bitter Orange: Citrus aurantium. 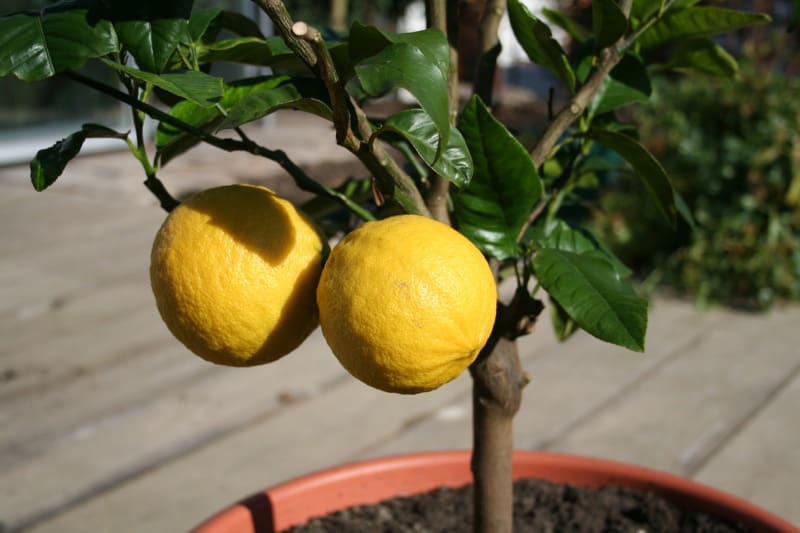 Other Common Names: Kuang chu, naranja agria, neroli, amara, hua chu hung, citrus bergamia, citrus bigaradia, citrus vulgaris, Seville orange, zhi shi, petit grain, chongcao, bigarade orange, sour orange. Habitat: Bitter orange is a plant or a tree that belongs to the Rutaceae Family. 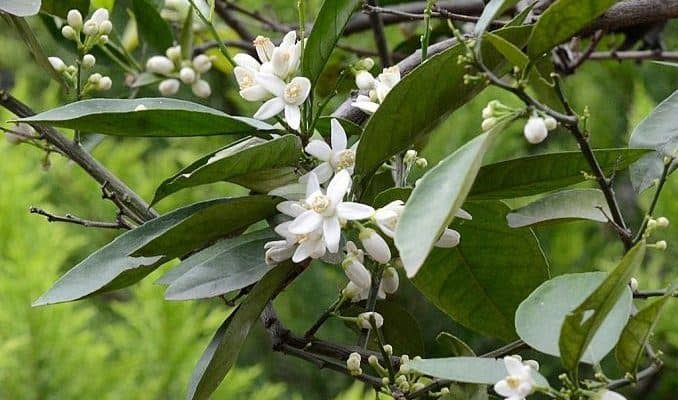 It is a flowering evergreen tree which bears fruit and is native to tropical Asia but is widely cultivated now in the Mediterranean region. Plant Parts Used: The dried outer peel of the fruit, with the white pulp layer removed, is used medicinally. The leaves and flowers are also commonly used in many folk traditions. The small, unripened fruits are a traditional flavoring in the liquor Curacao. Only the peel of bitter orange has proven medicinal value, mainly for digestive problems and a few other health concerns. The plant has a complex chemical makeup. Of particular value is the oil that is extracted from the peel of the fruit. The oil has bitter orange color, a strong odor, and flavor and is used as a remedy for a variety of health problems. The peel contains flavones, the alkaloids synephrine, octopamine, and N-methyltyramine and carotenoids. In folk medicine the flower of the herb is also used for treatment of gastrointestinal disorders, nervousness and insomnia, gout and sore throat, and even for obesity. In Chinese (Oriental) medicine, the flower of the bitter orange is used to increase appetite and to ease chest and stomach pain and vomiting. Homeopathic practitioners use both the peel and the flower to remedy headaches, aid weight loss, indigestion, abdominal pain (epigastric), constipation, dysenteric diarrhea and high blood pressure. In Latin America, the leaves of the plant are prepared as a tonic and used as a laxative, a sedative for insomnia, and to calm anxiety. Crushed peel: 4 to 6 grams (about 1 teaspoonful) simmered for 10 to 15 minutes in a cup of water. 3 times per day. Tincture: 2 to 3 grams (about one-half teaspoonful). 3 times per day. Extract: 1 to 2 grams (about one-quarter teaspoonful). 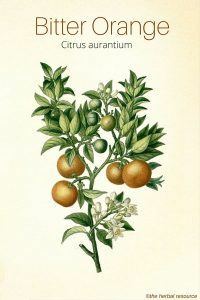 Weight loss remedies usually contain between 100 – 200 mg of bitter orange extract in combination with other herbs. The extract commonly contains from 1.5 to 6% synephrine. It is safe in the small amounts found in foods. However, it is not safe when used in high doses. Bitter orange, which contains synephrine and N-methyltyramine, can cause hypertension and cardiovascular toxicity. Frequent contact with bitter orange peel or oil can also cause adverse skin reactions, which include sensitivity to the sun, blisters, pigment spots, and others. Large amounts of bitter peel ingested by children can cause intestinal colic, convulsions, and even result in death so caution is advised. Children and pregnant or breastfeeding women should not use this herb. People suffering from hypertension, tachyarrhythmia, or narrow-angle glaucoma should stay clear from bitter orange.